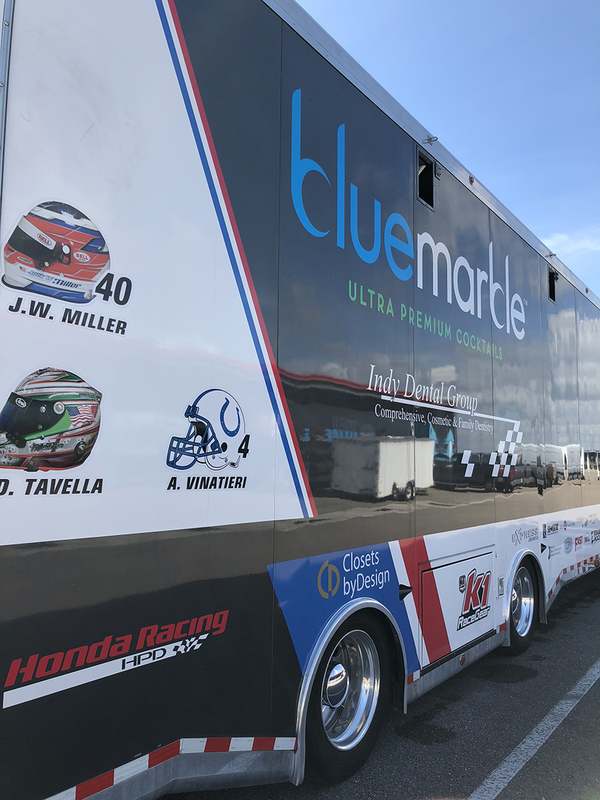 Indianapolis, Indiana based Miller Vinatieri Motorsports (MVM) is set for big changes in 2019. 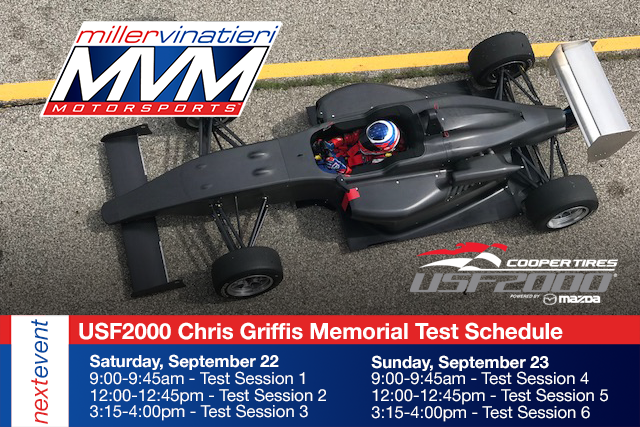 Announcing today that they will compete in the Cooper Tires USF2000 Championship Powered by Mazda, the team will get their first official test under their belt at the Chris Griffis Memorial Test at the Indianapolis Motor Speedway during the weekend of September 22-23. 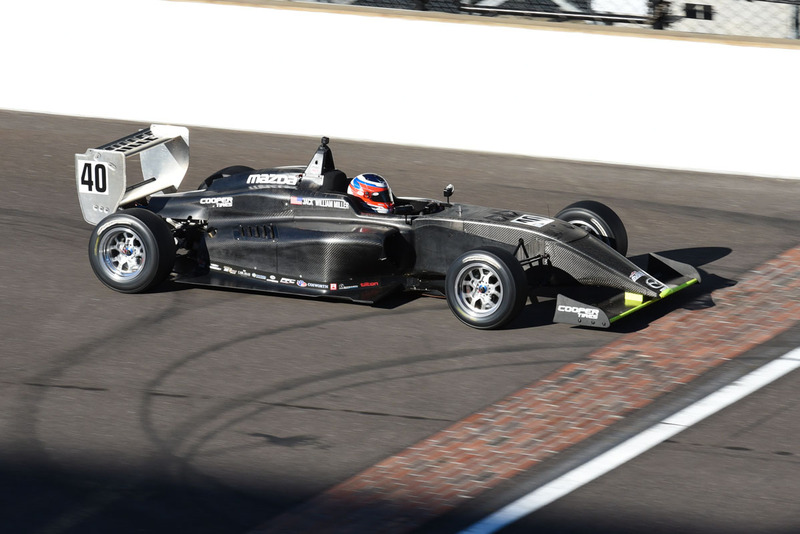 Set to embark on a two car program, the option of a possible third car will be announced at a later date. 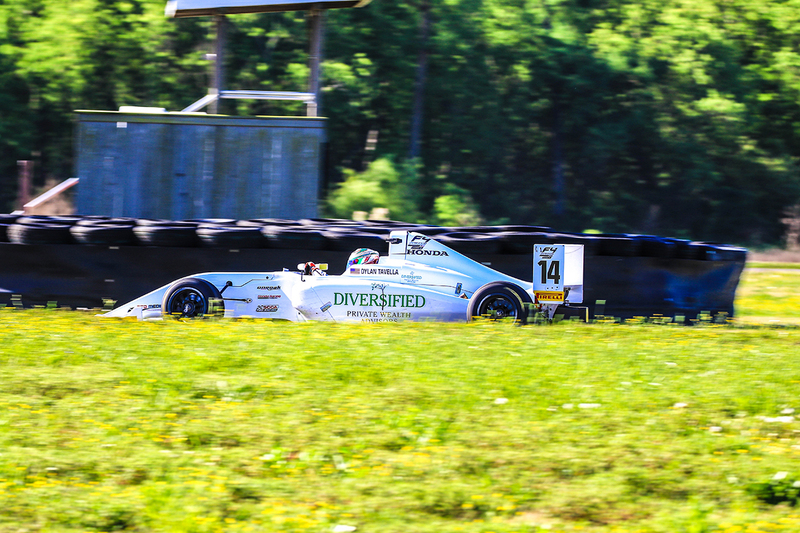 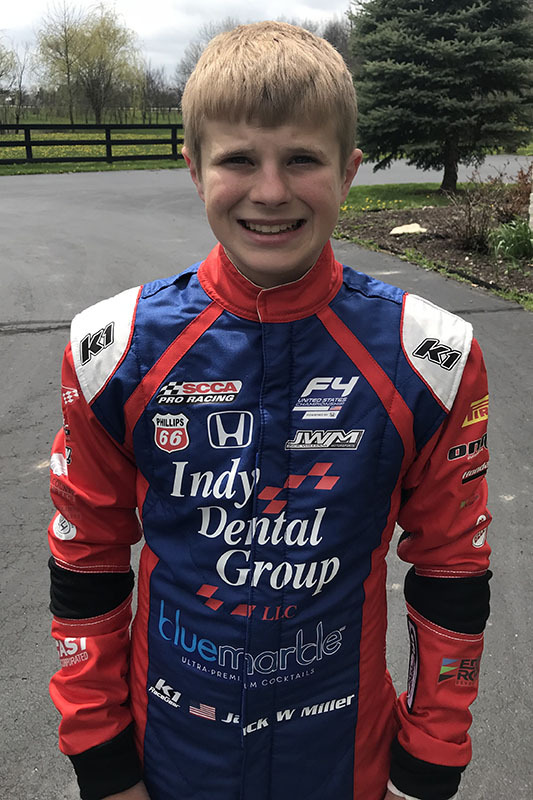 With Jack William Miller set to drive one of the Miller Vinatieri Motorsports USF-17s, the second seat is currently open for both the Chris Griffis Test as well as the 2019 racing season. 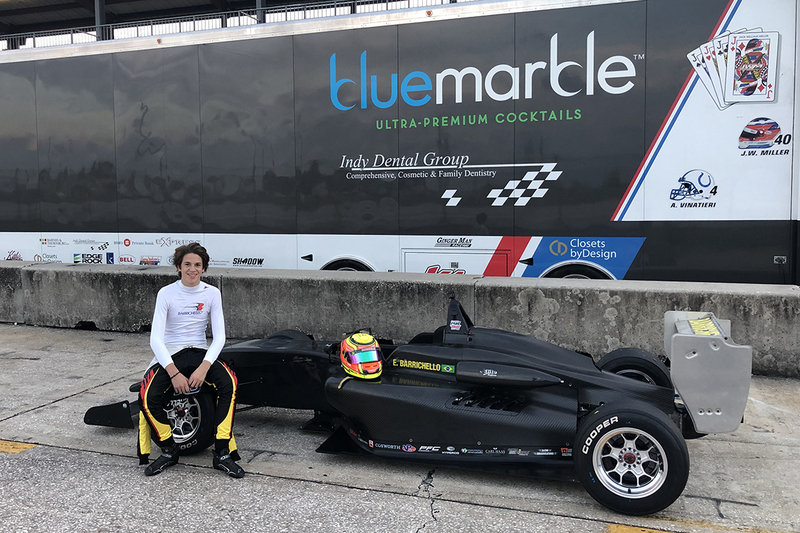 Running a current two car program in the F4 United States Championship Powered by Honda with Jack William Miller and Dylan Tavella, the growth of the program is a natural progression as drivers begin to move up the motorsports ladder.